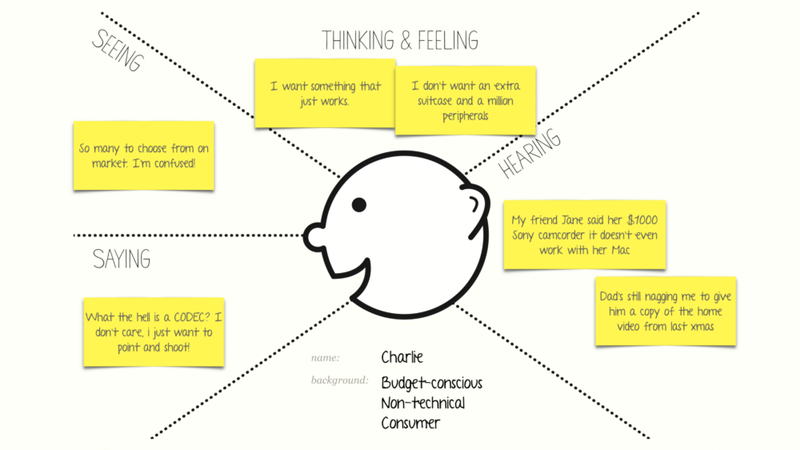 An empathy map isa very quick, very rough persona template ( Gray et al, 2010 ). 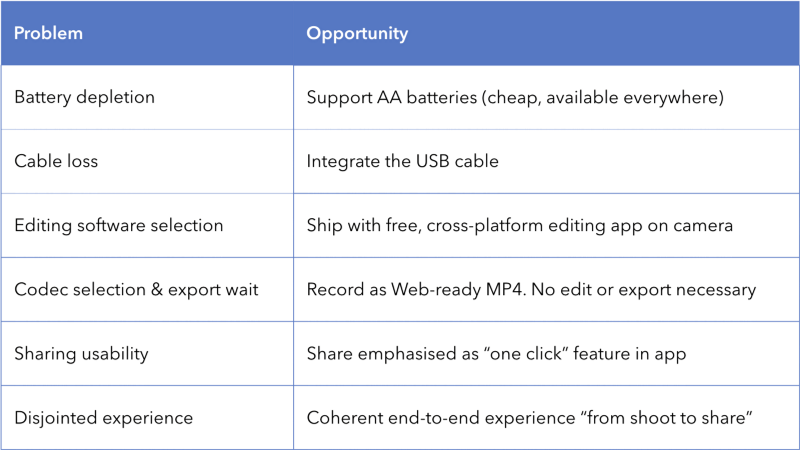 It’s not much different to any other ad-hoc persona template — it’s really just a tool to articulate what you know about a particular type of user— their needs, goals, expectations, behaviours, pain points, and so on. 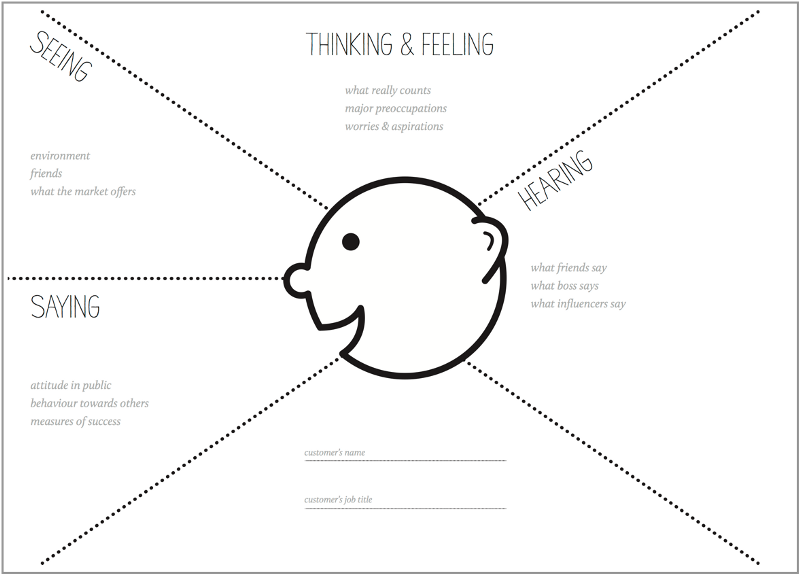 Once you’ve created an empathy map, you then use it as a tool for design decision making . In other words, you role-play as the persona and say to yourselves “What would this persona think when they see this?” or “What unanswered questions would prevent them from proceeding to the next step?” and so on. Ideally all personas should be based on solid research findings, but this isn’t always possible. At the beginning of a project (during the discovery phase or exploration phase ) you’ll have no research to draw upon, but you will have a room full of project stakeholders. They probably already have some fairly clear hypotheses about their customer segments and the key defining characteristics of each type. Empathy maps will help your stakeholders externalise their knowledge in a form that assists with design decision-making. You can then treat your empathy maps as hypotheses for any formal user research that comes later in the project. Now we’ll take our insights about Charlie and apply them to an experience that the’ve had. 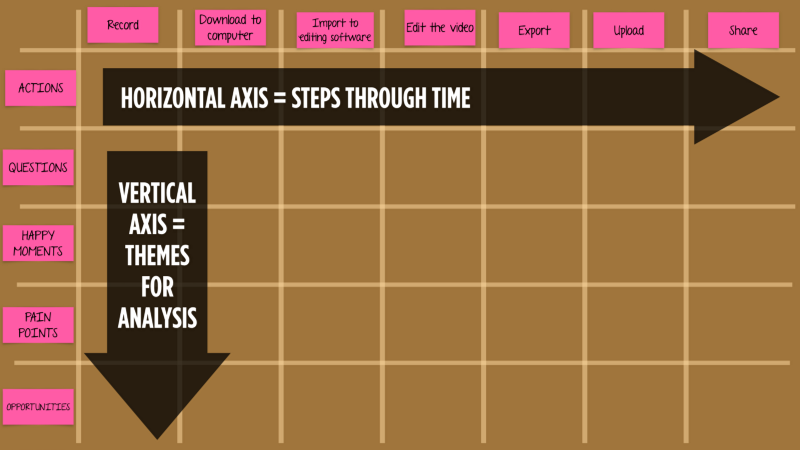 There are two types of user journey map: retrospective maps : where you map out how users currently do stuff (typically based on research findings); and prospective maps : where you map how you expect users to behave with a new product idea. 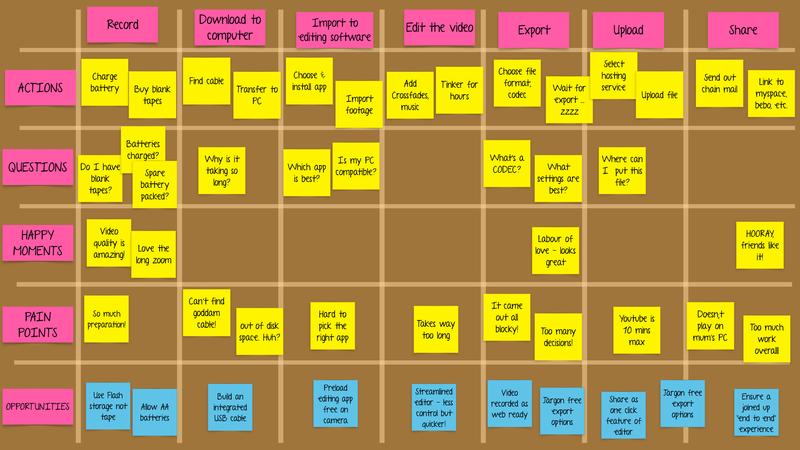 In this article we’ll be doing a retrospective map. Opportunities : design enhancements that you could implement in a new product, that address any of the problems identified. When you're looking for a gift idea think about the Rubik's Cube. The online Rubik's Cube solver will guide you through the solution.